Are you always curious in the ways to improve ETS? It’s the same for us! That’s why we collected a vast database of Euro truck simulator 2 Map Objects Mods. These additional features can make a big difference. What can be better that having extra options, especially when they are not accessible for the others. 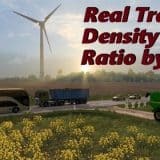 It’s a strong argument to try ETS2 Map Objects Mods and make changes. Why not to get the best of the game? 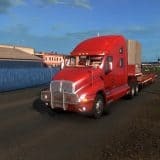 If you agree with us, hit on Euro truck simulator 2 Map Objects Mods download and let the changes begin! 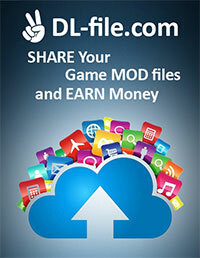 Few moments and your game will be upgraded to a new personal version. 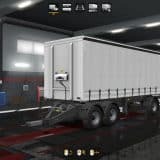 And there is something that should surprise you even more – for ETS2 Mods Map Objects free examples you won’t be charged anything. So let’s generate new tactics and expand the field of chances right now. Ready?